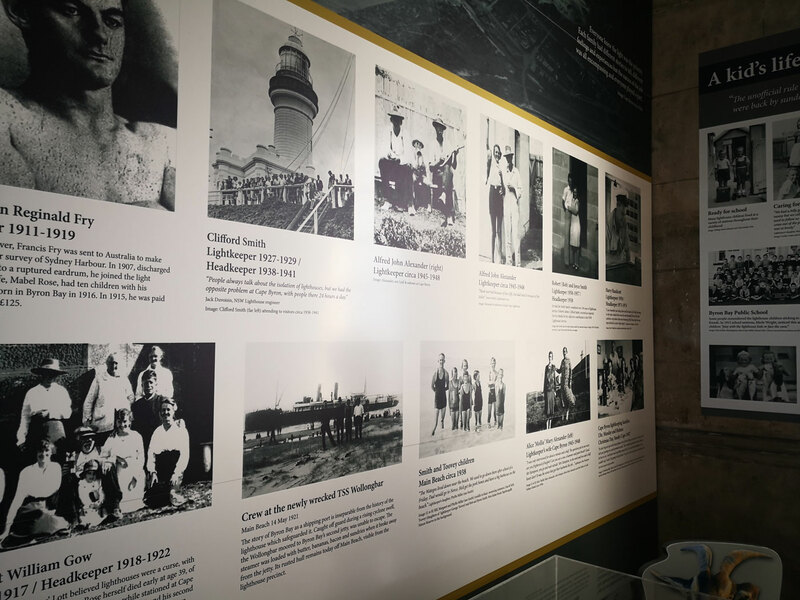 Design for this museum exhibition space included: interpretive panels, design of board and cards for a game, and book. 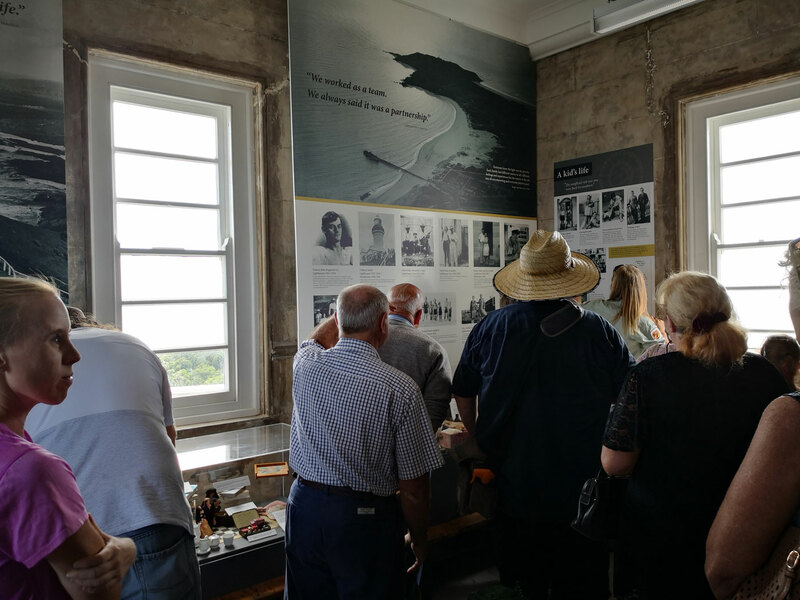 The North Room of Byron Lighthouse was opened as a museum space in March 2018. 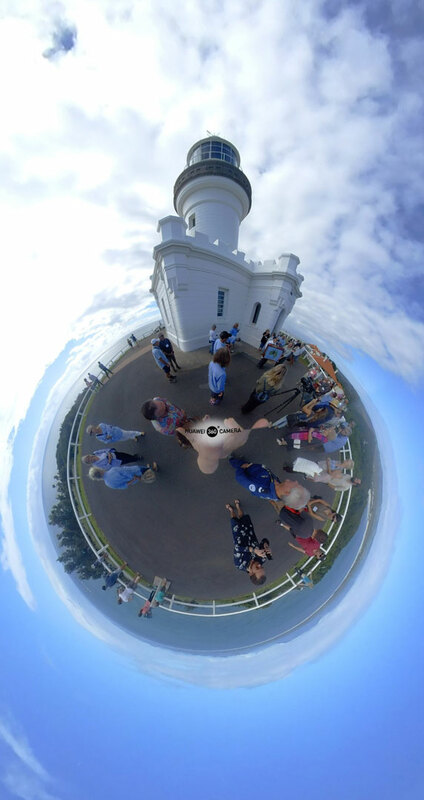 It focuses on the life of keepers and their families at Cape Byron Lighthouse from 1901 until the de-manning in 1989. 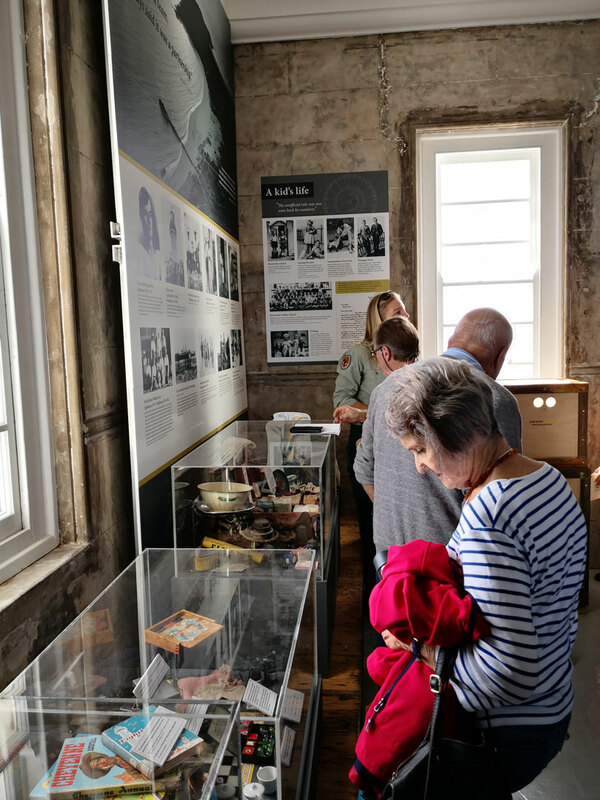 The room highlights historical images, oral histories (through an audio station) and display items that reflect lighthouse life. 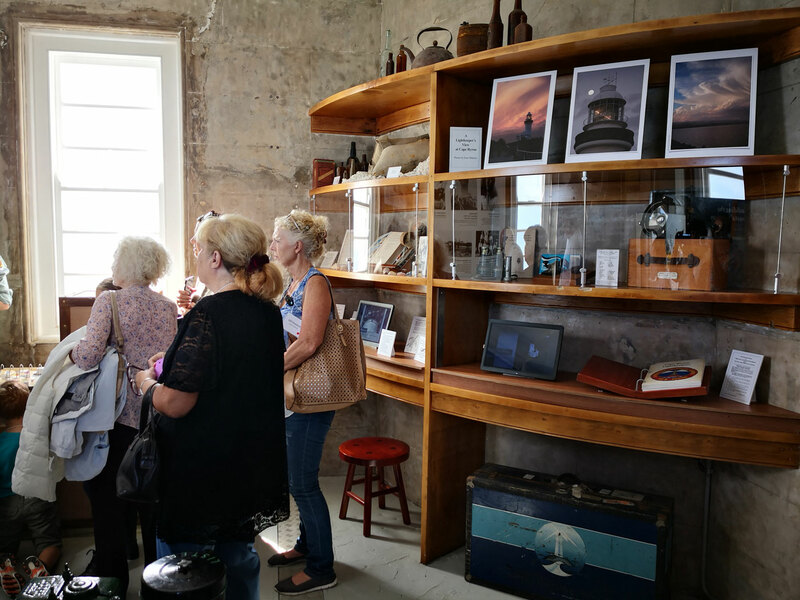 The museum is a small space with high ceilings and views to the ocean from the west facing, north facing and east facing walls. 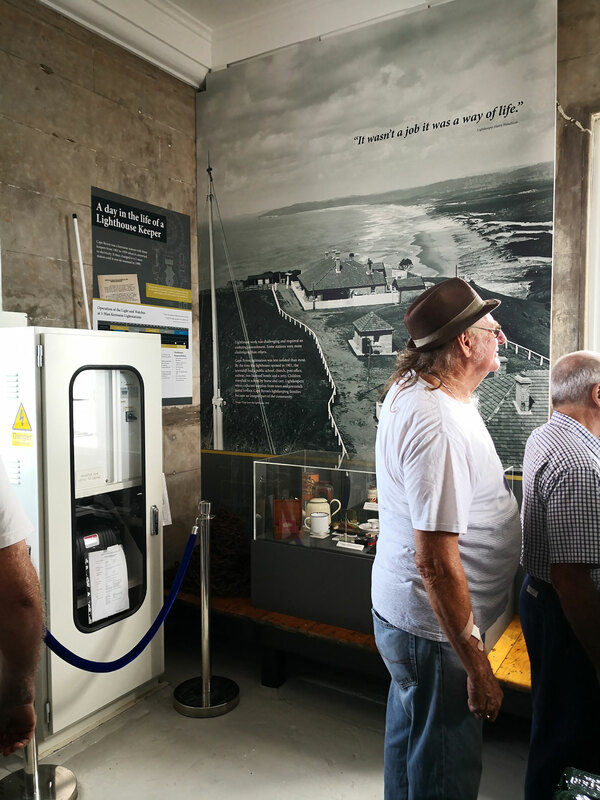 There are two large battery storage boxes on the west wall which require emergency access. 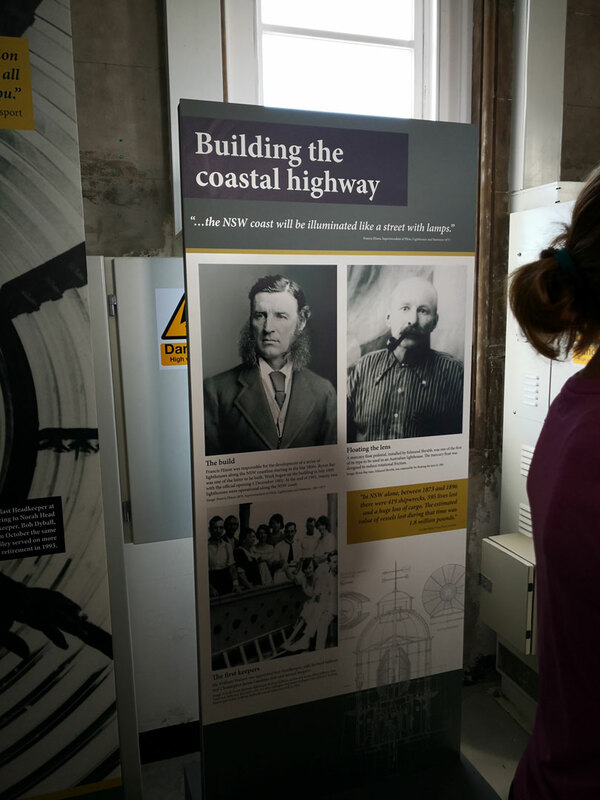 Alternative methods were used to incorporate interpretive structures into the room because of the heritage listing of the building.